How busy are you in November? First off, November means a bunch of holiday open house events and gallery openings, and other parties and I try never to miss a one. Then there’s Thanksgiving holidays, which in my family is a 4-day marathon of gathering, cooking, eating, etc. 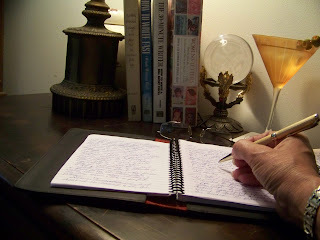 NanoWriMo (National Novel Writing Month) is always a challenge. In order to write 50,000 words by November 30 I need to write 1667 words per day minimum. Solution: I’m banking words by writing as many words over 2000 as possible on a daily basis, because there will be days I won’t be able to manage more than 500. BlogHer’s November challenge to post one blog per day for 30 days (NaBloPoMo). One was due Sunday at midnight, and I got it off @ 6pm that day. Cross your fingers for me – the prize is $500. The second one is due November 30 same day as NanoWriMo, so I’ve already started on it in my ‘spare’ time. Later gators. Tomorrow is my day out with my Mom, soooo I’ve got to write tomorrow’s blog and at least 1667 words on my novel. 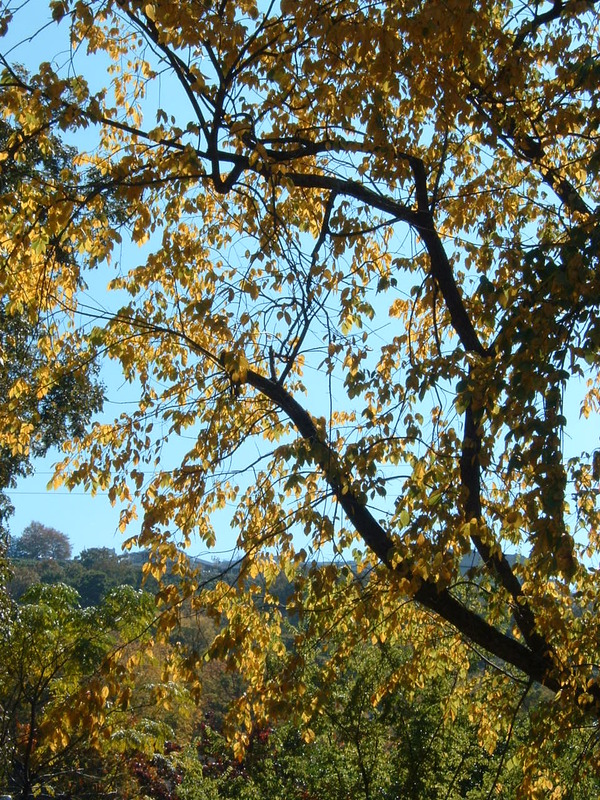 What does your November look like? So much of history is about men by men, but there is a rich history of women if one is willing to look. It exists in journals, letters, and more. So much has been lost or tossed as of no consequence. And, some has been preserved for us if we know where to look. Southern History Room of Birmingham and the microfiche archives of the Linn Henley Library are rich with such histories. 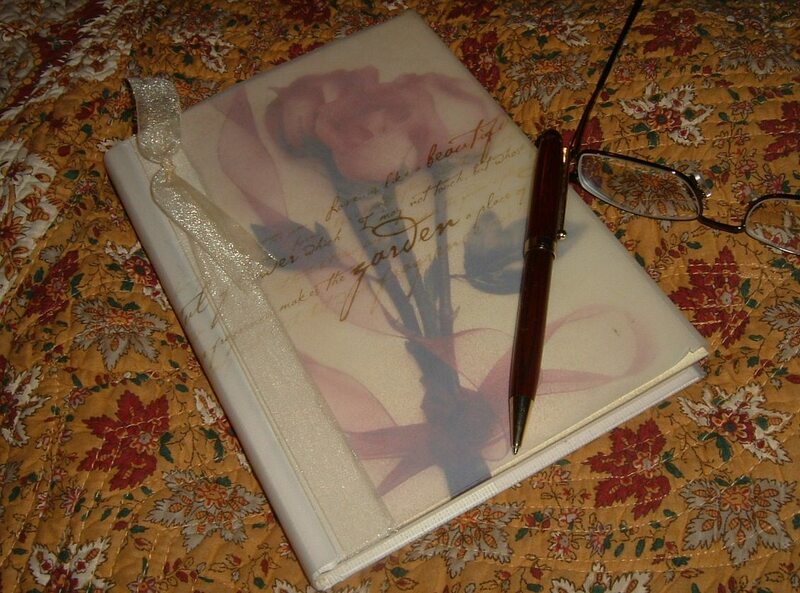 To pluck any journal from a shelve and begin reading is like stepping back in time and experiencing a life lived. I’ll be spending some more time there in the next few weeks as I have some research to do. Birmingham has one of the best library systems I’ve encountered and I’ve known many. Talking to a friend on the phone this past Monday, she commented that omg it’s practically Novem ber. I looked up from my coffee to the kitchen calendar and noted that in my Kitchen, it already was November and it was already booked solid – omg indeed. I had turned the page early Sunday morning to jot more than a few items down for November and as I could see from Sunday the 26th all the way through to November 1, I just migrated the few events left in October to the November page. Yes I still use a real calendar, two actually. I have one in the kitchen for day to day life and one in my Aerie (that’s what I call my office/studio where I write and paint) for various deadlines and some duplication of the kitchen calendar. Later I will put everything into my Google calendar which syncs with my iPhone calendar. If they aren’t already there that is. So, I’ve been looking at November since last Sunday, and still November 1 surprises me with all that I have committed to do this month. Post a Blog a day for Blogher.com’s NaBloPoMo. Enter 3 poems in the Two Sylvias Press competition for the Russell Prize due tomorrow. Write a brand new poem and submit by the 30th to Hermeneutic Chaos Literary Journal competition for the Jane Lumley Prize. Luncheon lecture at Lister Hill next week – History of Medicine thru the Ages. Three open house events I never miss in the little neighborhoods which make up s ome of Birmingham: Homewood, English Village, and PepperPlace. Three or four of my favorite art galleries all have November Christmas shows. Thanksgiving – the family gathers and cooks and it all starts the day before and runs through the weekend. What’s your November look like? It’s almost that time again. National Novel Writing Month is a mere 16 days away. The gauntlet has been thrown down, and I’ve picked it up again. Every year the good folks at NaNoWriMo invite novelists and wannabe novelists all over the world to write that novel they’ve been ‘gonna write some day’. is a Primary Color novel from last year and involving them in a mystery. I’m bringing a lot of the backstory forward as it informs the characters. 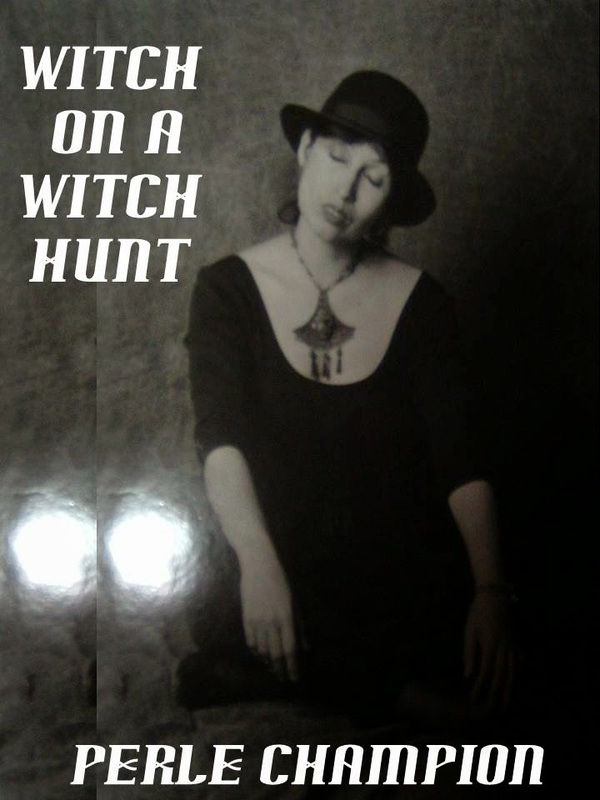 I’ve got a working title (Witch on a Witch Hunt); designed a quick cover on PowerPoint; and I’m clipping pix from magazines for my storyboard for different characters, rooms, locations, etc. I need pictures in my storyline. A shout out to Nathan Bransford’s for Blog post on the One Sentence, One Paragraph… Pitch. I managed to construct one of my own and here it is. Here is my one-liner: A real bewitched teams up with a Sam Spade wannabe to solve a series of anomalous murders in the year 2025. Day 5 of NaNoWriMo/ NaBloPoMo and I was behind by 1000 words yesterday but made it up today plus a few (wordcount 8664), on track for Blog Posts (5 for 5). Although I’m on track as of yesterday through day today (day 5), I need to keep banking extra words for those days during the coming holiday parties when I won’t be able to manage many words at all. It was a long time ago and perhaps the life of a Brat took me so many places that while some memories burn bright, others are so dim as to be non-existent, less than the mists that shrouded the woods at the edge of the Wadenhoe estate many days and made of it a titillating place for me to explore. Perusing the pictures stirs the memory but my NaNo Novel is based part in truth as seen by my 6-year-old self, stories of recollection from my mom and dad and my own imaginings – hence Novel not Memoir. I still don’t have a good feel for my POV, but I’m letting the story take me where it will for now. Write in haste, edit at leisure, and even the title doesn’t quite feel right. We arrived after dark. I felt like we were in a scary movie. This huge castle loomed in the night and the fog rolled along the ground all around us as we got out of the cab. Daddy, ever the practical joker, pointed at the head carved above the entrance and said, “That is the ghost of Wadenhoe.” Mother told him to cut it out – I had to pee too bad to be scared. A maid opened the door and showed us up the stairs to our flat (English for apartment); told us what time breakfast was served in the kitchen and left. We devoured them all, and Mom put us too bed. I could hardly sleep, and when she left the room, I crept to the window to look out. As I look back on that night, I know now why I liked that shot in the first Harry Potter film so much – the one where he sits looking out the frosted window of his new home high in the castle. The next morning I was ready to go before anyone and waiting impatiently at the door. We went down the rickety stairs to the better stairs and found our way to the kitchen, where the maids were scurrying around the long table delivering breakfast to our house mates. At that time Wadenhoe House was managed by Mrs. Boothroyd (Mrs. B) and with two exceptions, all the rooms and suites were let out to Air Force families. The exceptions were a two men, one from Scotland, one from Poland. They were always referred to as the Scot and the Pole – I never knew their names. The Scot, when in his cups, would change into kilts and march down the main staircase serenading the whole house with his bagpipes whether they liked it or not. The Pole was quiet, but with a ready smile, and always had a book in his hand. Mrs. B introduced us around the breakfast table, and asked how we liked our eggs. I watched as the cook cracked these huge eggs into a bowl, added milk and beat them with a fork. She put them into the large iron pan on the old wood burning stove that occupied half the wall at the end of the kitchen. NaNoWriMo – Can I Write a Novel in 30 days? November is National Novel Writing Month, and this year I’m determined not only to finish which I always do, but to follow through to publication. I’ve been participating in NaNoWriMo and writing my 50,000 plus words every year since 2004, but most of what I’ve written languishes variously in dark drawers or an old back up file or most recently my skydrive. —We arrived late by cab. I felt like we were in a scary movie. This huge castle loomed in the night and the fog rolled along the ground all around us as we got out of the cab. Daddy, ever the practical joker, pointed at the carving above the entrance and said, “That is the ghost of Wadenhoe.” Mother told him to cut it out, but I had to pee too bad to be scared. A maid opened the door and welcomed us; showed us to our flat (English for apartment); told us what time breakfast was served in the kitchen and left. We devoured them all, and Mom put us too bed. I could hardly sleep, and when she left the room, I crept to the window to look out. As I look back, I know now why I liked that shot in the first Harry Potter film so much. The one where he sits looking out the frosted window of his new home high in the castle. 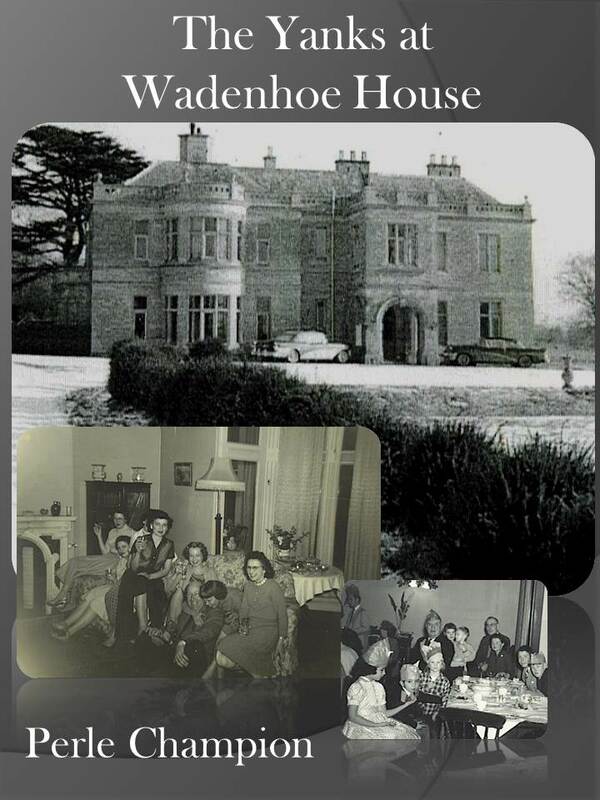 At that time Wadenhoe House was managed by Mrs. Boothroyd (Mrs. B) and with two exceptions, all the rooms and suites were let out to Air Force families. The exceptions were a two men, one from Scotland, one from Poland. They were always referred to as Scot and the Pole – I never knew their names. The Scot, when in his cups, would change into kilts and serenade the whole house with his bagpipes whether they liked it or not. The Pole was quiet and always had a book in his hand. Mrs. B introduced us around the table, and asked how we liked our eggs. I watched as the cook cracked these huge eggs into a bowl, added milk and beat them with a fork. She put them into the large iron pan on the old wood stove that occupied half the wall at then end of the kitchen. My aerie is my place on the second floor of a 4-plex located in a colorful Southside neighborhood. It is a small town within the larger town that is Birmingham. My balcony as well as my studio/office have a view of the street below. 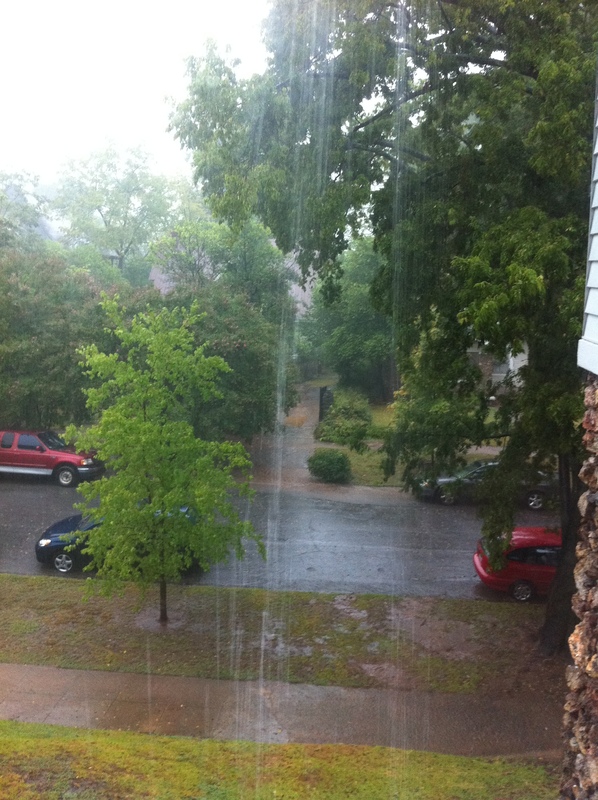 From my aerie, I watched the leaves, a golden yellow rain fall in flurries from the tree out front. Nature parades past my window, seasons come and go, rain, snow, trees go from barren to green to a rain shimmering autumn leaves carried on the wind leaving them bare once again. No words of mine can do them justice. Catch the rain and the wind, try without end. Today is Monday and I’m grateful to be off on Mondays. I’ll have four 3-day weekends in November to write fast and furious to make up for the days I know I might fall short. I’ve no doubt I can make it to 50,00 words, but it’s hard to keep up momentum after a draining day at work. That’s why I mostly write in the morning after my walk. 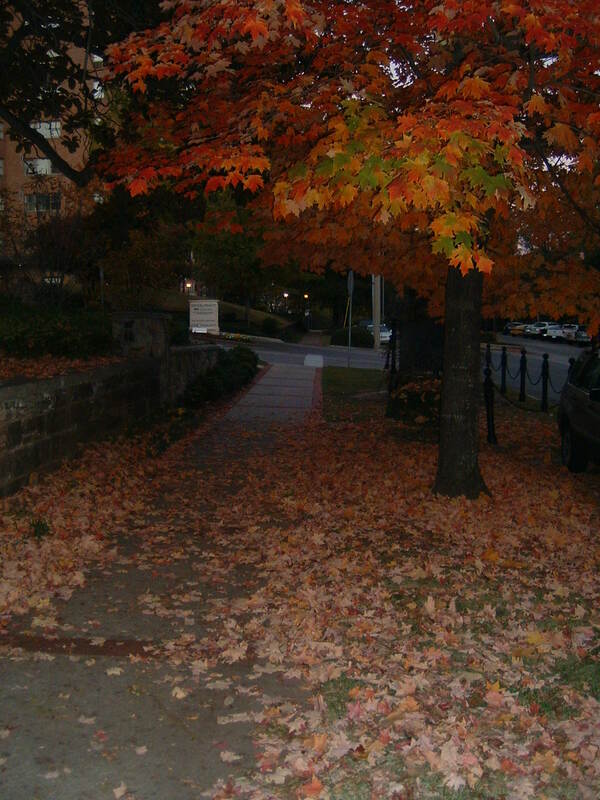 Walk – Yes I’m finally back to walking in the mornings. Not the 5 miles that was my habit, but first 1 then 2 now 3. I didn’t think my knee would ever recover it’s previous strength after the meniscus surgery, but I’m back. That fresh air fix on these newly brisk mornings of early Fall do amazing things for me and my writing. 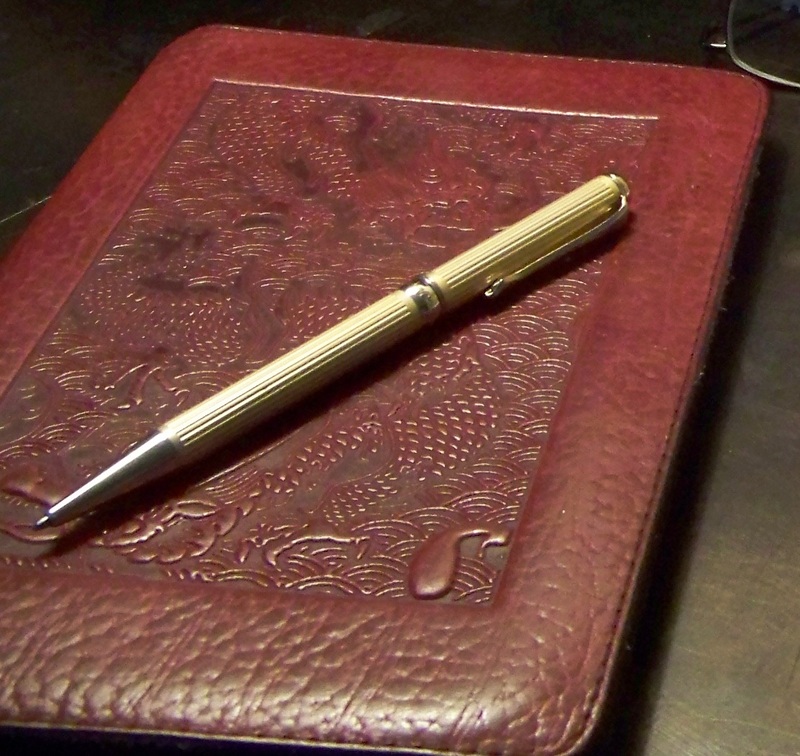 I carry a small pad and pen in my pocket, because Walt was right – ideas seem to fall from the trees. Yes, I’m in again. 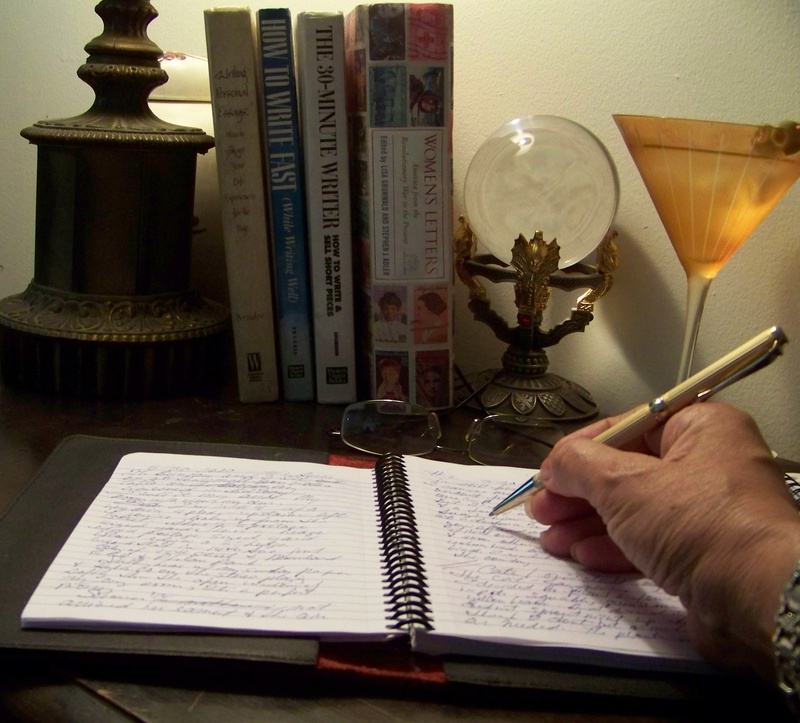 November is National Novel Writing Month, and I’ve given it my best shot since 2004. The objective is to finish a decent draft of a novel – 50,000 words in 30 days, 1667 words a day. I’ve done it before, I can do it again. Granted the first 6 years I spent literally rewriting 3 novels from scratch: 1) “The Fall”, a 2012 story leading up to and through the prophesied cataclysm of 2012 and how we survive thanks to the the planning of the wiccan community; 2) “Seti’s Chronicles”, the matriarch of a wiccan family’s history of the the aftermath of 2012 and our survival; and 3) “Murder is a Primary Color”, fast forward to a future world and witches in the main stream – sort of a ‘bewitched meets Sam Spade wanna be police detective and solve supernatural and other crimes. The temptation is there to pull one of the old faithfuls out again, but not this time. I’m going to upload those to Amazon and put them on sale for $2.99 – NY didn’t want them, but who knows, someone might. Meantime, I’m racking my brain for new ideas. A few come to mind, but I’ll probably decide at the 11th hour. I write my first drafts by hand, so I’m loading up on my 5×8 Cambridge Limited black spiral notebooks, and refills for my favorite PC pen. Transcribing late at night to word, I find adds several hundred extra words and produces a second draft. I need a title, a topic, something – I’m putting that to my subconscious for the next couple of nights.